How much does our happiness and peace of mind depend on how we see things, people and circumstances? Pretty much. The old saying goes, “We see the world, not as it is, but as we are.” The lens through which we see the world will shape our perception. If we look for what is wrong with others we will undoubtedly determine that they are flawed and have a negative feeling about them. If we look for the good in others we will see it and will find that our tolerance and even our love for others will grow. A huge shift in our worldview is bound to occur. 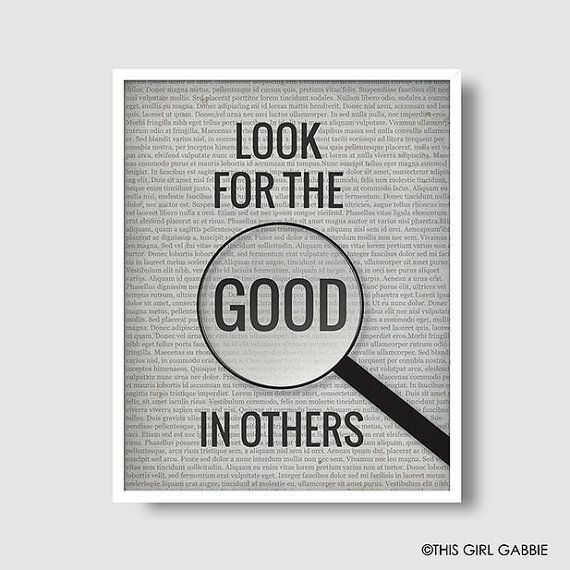 This week we will consider how to view the world and others with eyes that focus on the good. This is how angels see others and they are pretty darn happy! Please join us Sunday at 10:30 a.m. or watch the live stream on our Facebook page.